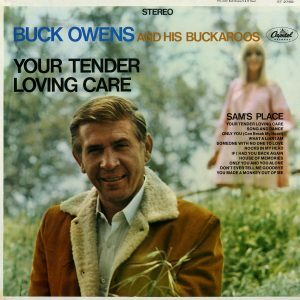 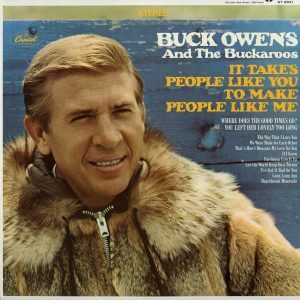 Born in Texas and raised in Arizona, Buck Owens eventually found his way to Bakersfield, California. 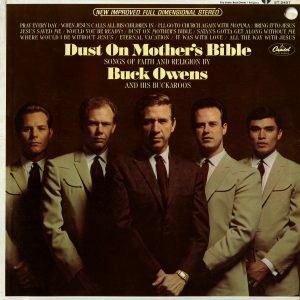 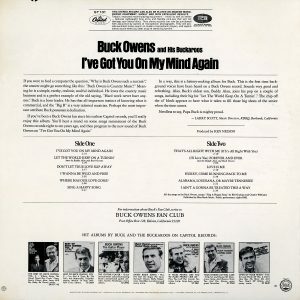 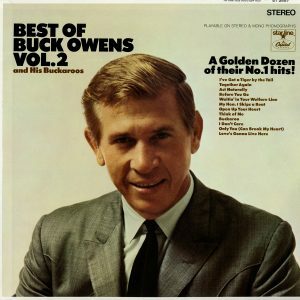 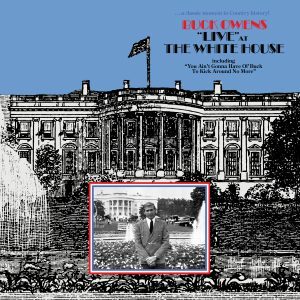 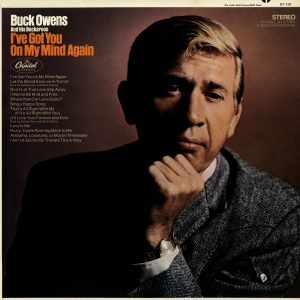 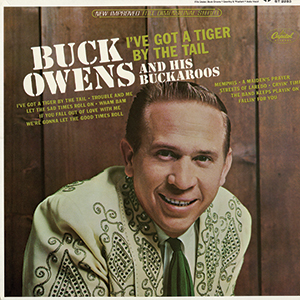 Unlike the vast majority of country singers, songwriters, and musicians who made their fortunes working and living in Nashville, the often rebellious and always independent Owens chose to create his own brand of country music some 2,000 miles away from Music City racking up a remarkable 21 number-one hits along the way. 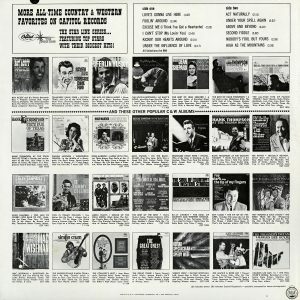 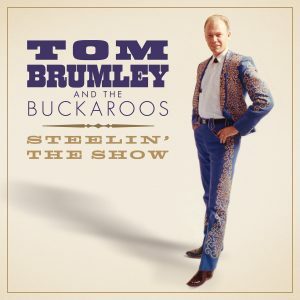 In the process he helped give birth to a new country sound and did more than any other individual to establish Bakersfield as a country music center. 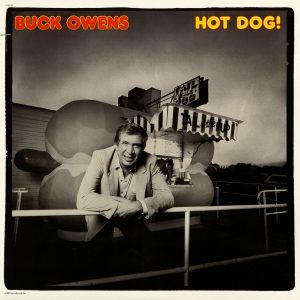 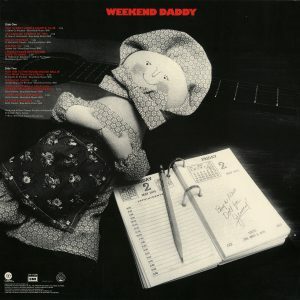 In the latter half of the 1990s, Buck began working on his autobiography. 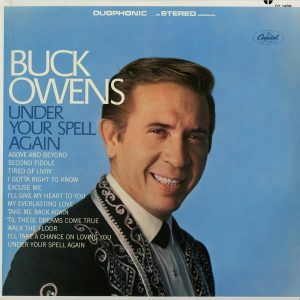 Over the next few years, he talked into the microphone of a cassette tape machine for nearly one hundred hours, recording the story of his life. 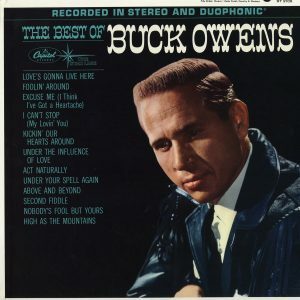 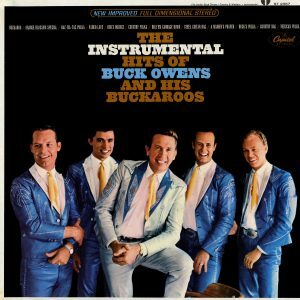 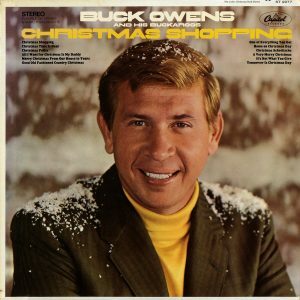 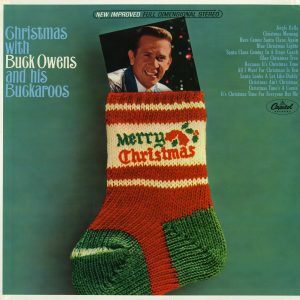 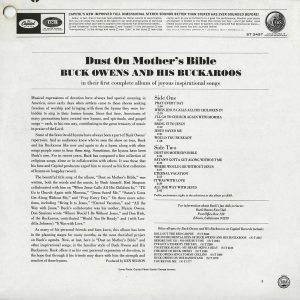 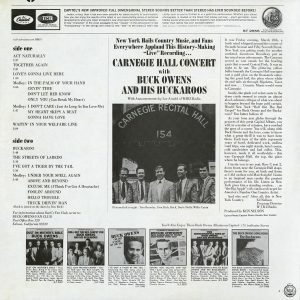 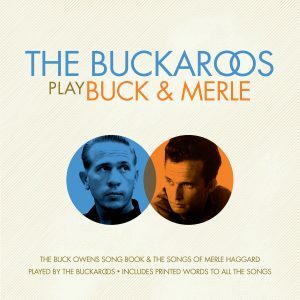 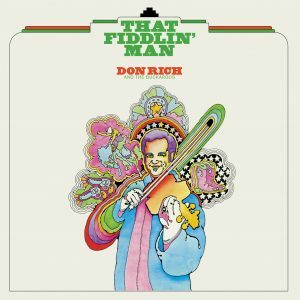 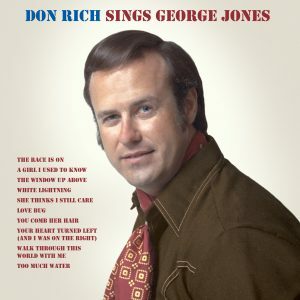 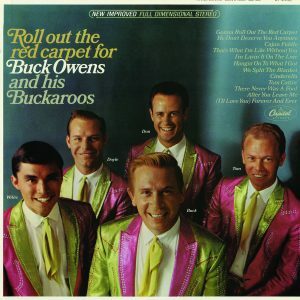 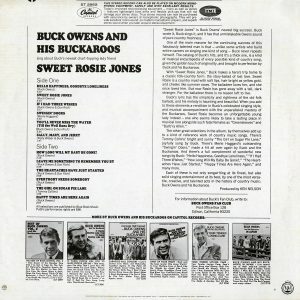 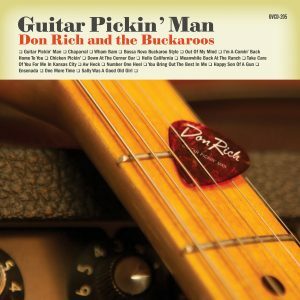 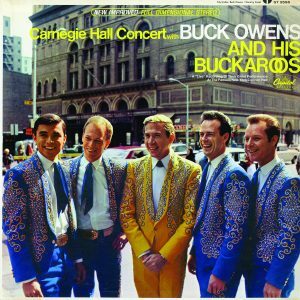 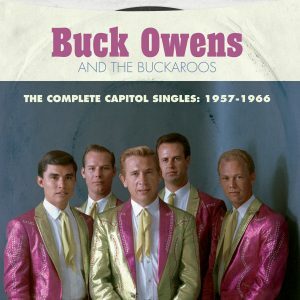 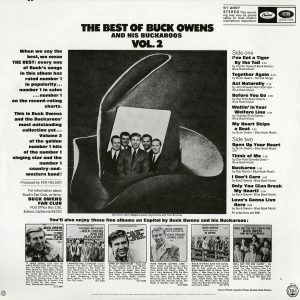 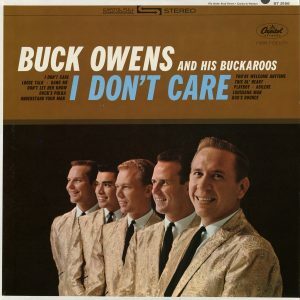 With his near-photographic memory, Buck recalled everything from his early days wearing hand-me-down clothes in Texas to his glory years as the biggest country star of the 1960s; from his legendary Carnegie Hall concert to his multiple failed marriages; from his hilarious exploits on the road to the tragic loss of his musical partner and best friend, Don Rich; from his days as the host of a local TV show in Tacoma, Washington, to his co-hosting the network television show Hee Haw; and from his comeback hit, “Streets Of Bakersfield,” to his induction into the Country Music Hall of Fame. 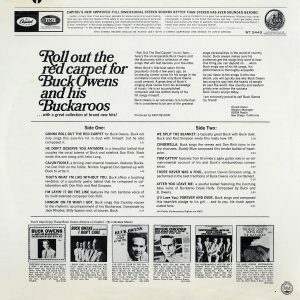 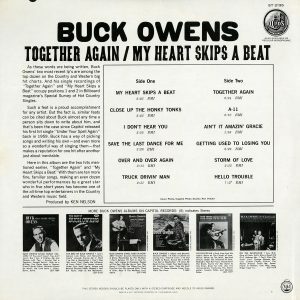 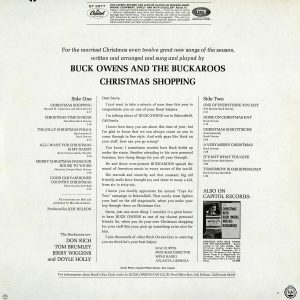 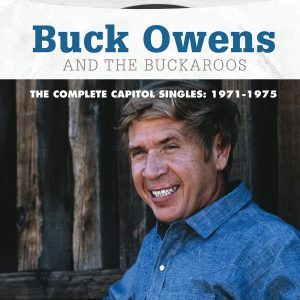 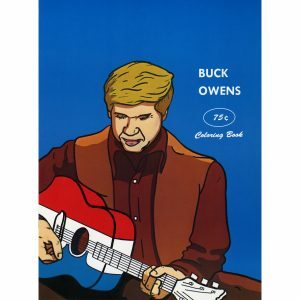 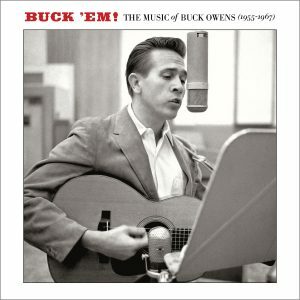 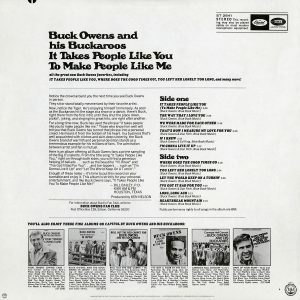 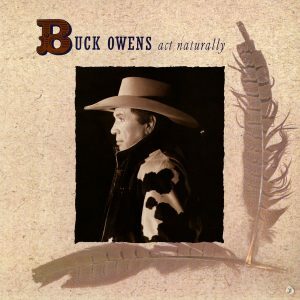 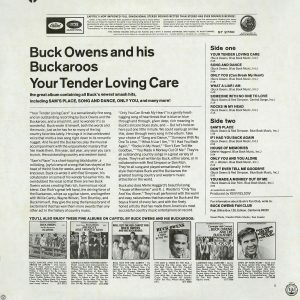 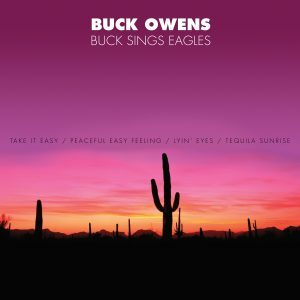 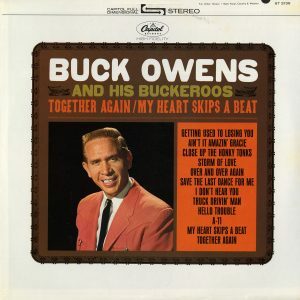 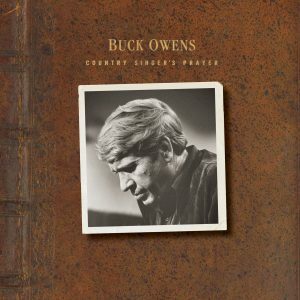 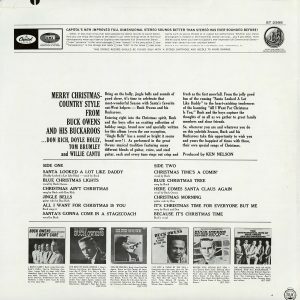 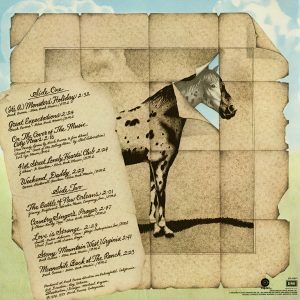 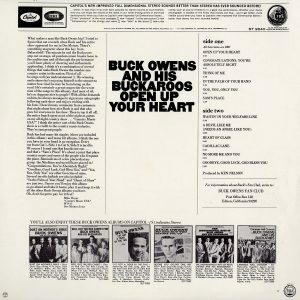 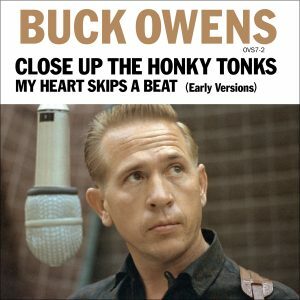 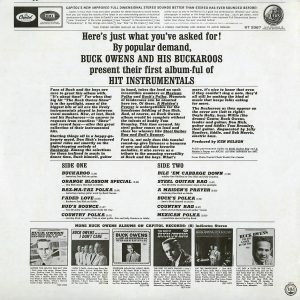 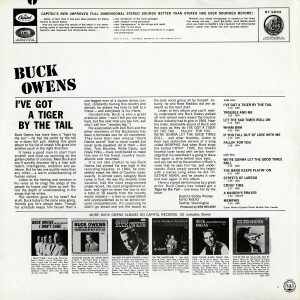 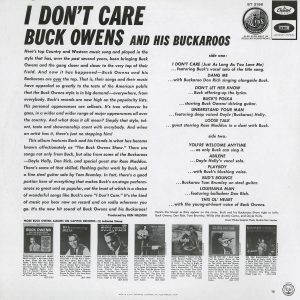 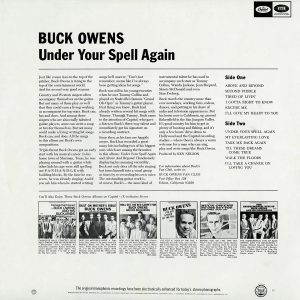 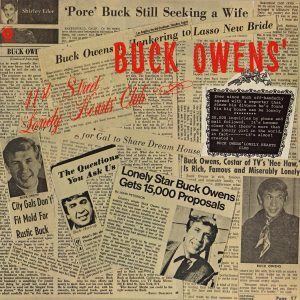 In these pages, Buck also shows his astute business acumen, having been among the first country artists to create his own music publishing company. 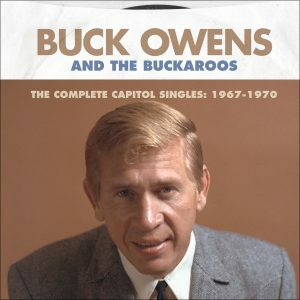 He also tells of negotiating the return of all of his Capitol master recordings, his acquisition of numerous radio stations, and of his conceiving and building the Crystal Palace, one of the most venerated musical venues in the country. 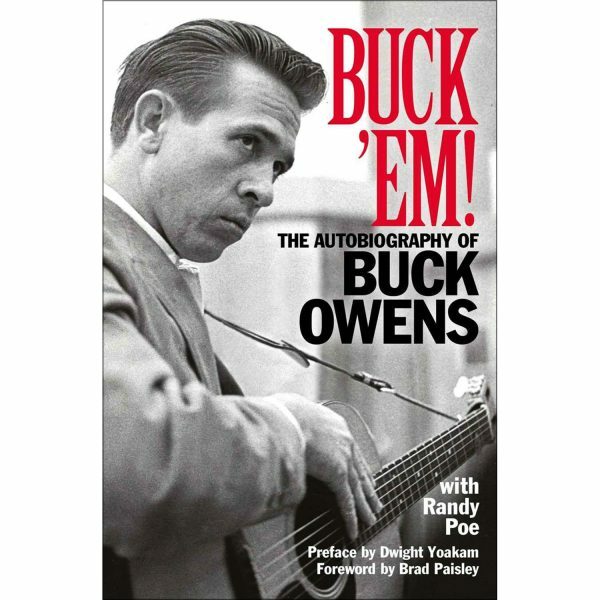 Buck ’Em! 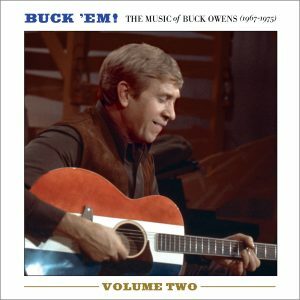 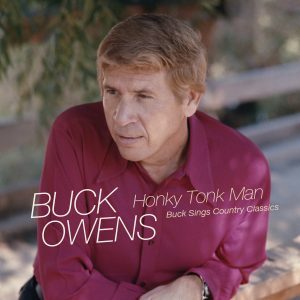 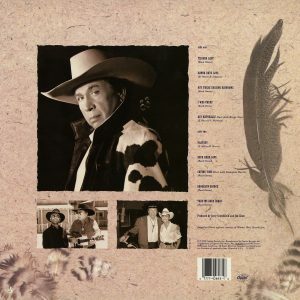 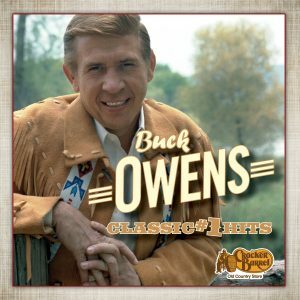 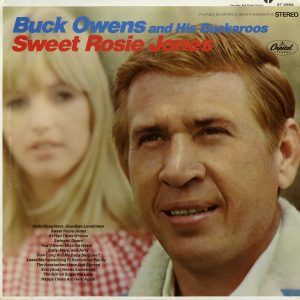 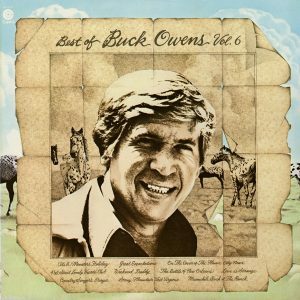 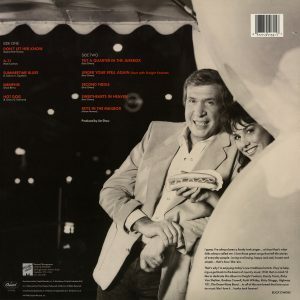 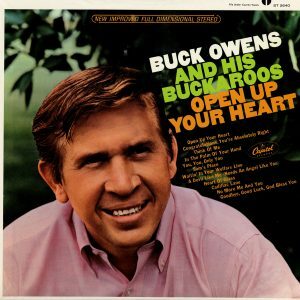 is the fascinating story of the life of country superstar Buck Owens from the back roads of Texas to the streets of Bakersfield.